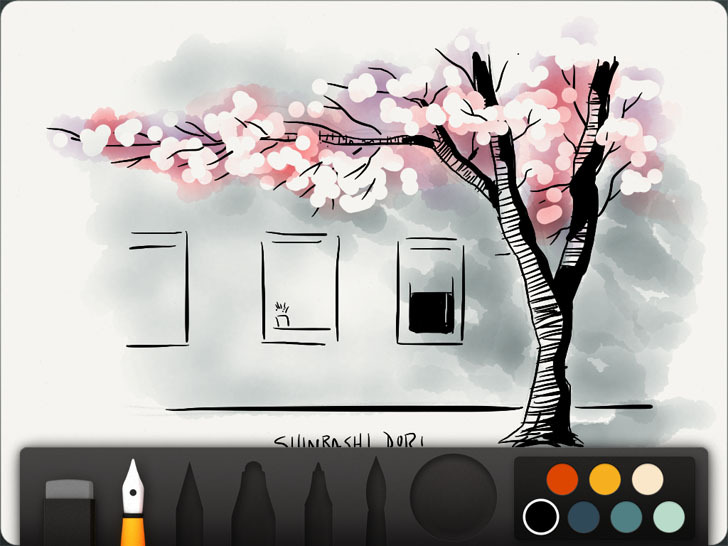 An impressive and beautifully crafted app by the team at FiftyThree gives us all a digital sketchbook to carry around! Not only is this an excellent app for artists, but it's great for everyone who needs a place to take notes, get out ideas or just have fun! Paper is an awesome app for the Apple iPad.